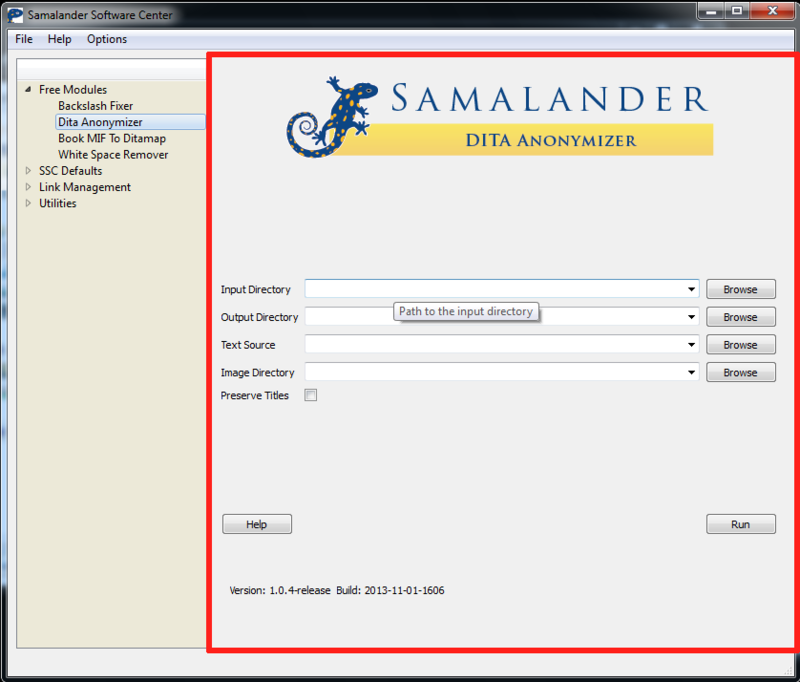 The Samalander Software Center is used to install, distribute and run the Samalander Modules. It consists of two parts: the module list, and the central pane. The Module List is found on the left side of the Software Center interface. It is simply a list of all installed and available modules. The Main Pane is the most important section of the Software Center. Here, modules are displayed and used. Navigate to the module in the list on the left-hand side of the Software Center. Click "Start Trial". This will install the module and start your free trial period. First, buy an activation code for the desired module at the Samalander Online Store. The activation code will be emailed to you. Open the Software Center. Navigate to the module whose code was just purchased. Enter the activation code that you were sent. If you make a mistake you will have to re-enter it. When the correct code is entered, the module is activated. All modules can be used for free during a one month trial period. You may start the trial period at any time. Simply navigate to the module in the modules list, and click the "Start Trial" button. Updates are made available periodically for download from the Samalander website. If an update is available, the Software Center will prompt you to go to the updates page when it starts up. The most recent update installer can be found on that page. Simply download and run the installer to install the update. The updates page can be found here. © Samalander 2013. Banner image credit Roger Ahlbrand.